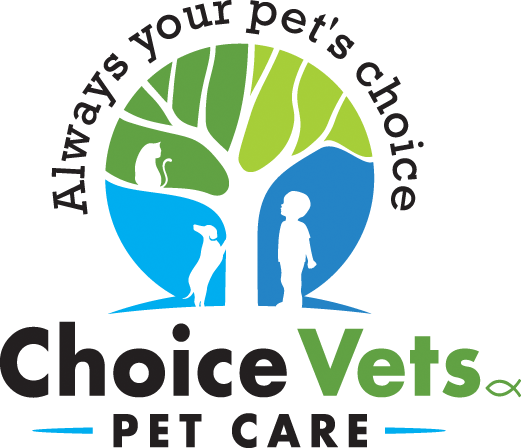 Again, all of us at Choice Vets want to thank you and your pets for being a loyal member of our community. We are grateful that you have chosen us as your pet’s health care provider. First Appointment Special – 10% off your first exam!